At Eastern Fuel we are Green! 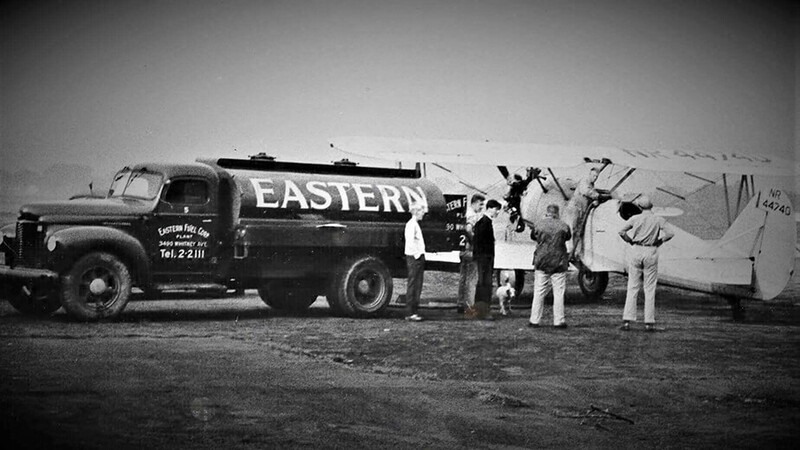 Established in 1890, Eastern Fuel is a 5th generation family business operating in the town of Hamden CT. The company began by delivering both wood and coal to the homes of the Greater New Haven Area. We later replaced wood and coal with a cleaner, affordable, more efficient energy in heating oil. For over a century, Eastern Fuel has been committed to improving our delivery product’s impact on our customers in CT and the planet. We now look forward to maintaining our commitment to product improvement as we move toward the ability to deliver cleaner, renewable energy and heating oil with domestically produced biofuels. Our Automatic Home Heating Oil Delivery Service ensures that you will never again need to worry about your furnaces and oil heaters running out of heating oil in the middle of a long New England winter. Eastern Fuel can accommodate all of your residential central air-conditioning needs and allow you to enjoy the summer months in relaxing comfort. Not only can Eastern Fuel help control the cost of your heating fuel but we also can help control the cost to install, repair, maintain and improve your heating equipment. If you live in the Greater New Haven Area and would like to receive oil deliveries and service from Eastern Fuel, become a customer today! Our impressive ratio of licensed technicians to heating customers ensures quick response times for both routine maintenance and 24-hour emergency service. 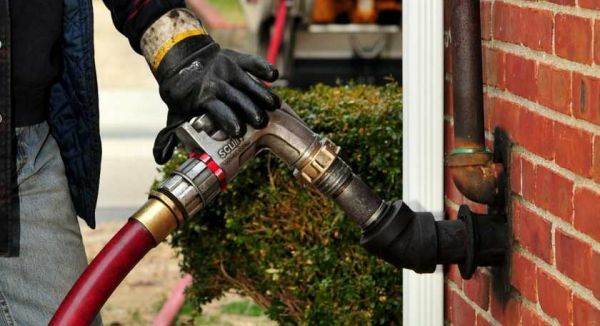 Your service call will be personally answered by one of our office staff, who will communicate to you any necessary safety instructions as well as an estimated time when to expect an Eastern Fuel service van to arrive at your home. Since 1890, Eastern Fuel has been providing quality home heating oil delivery service, furnace/boiler repair and installation, and Air conditioning maintenance to Hamden, Cheshire, North Haven, Wallingford and the surrounding areas of New Haven County. To ensure that your home receives high quality fuel, we deliver premium-ultra low sulfur heating oil that contains a state-of-the art additive package. 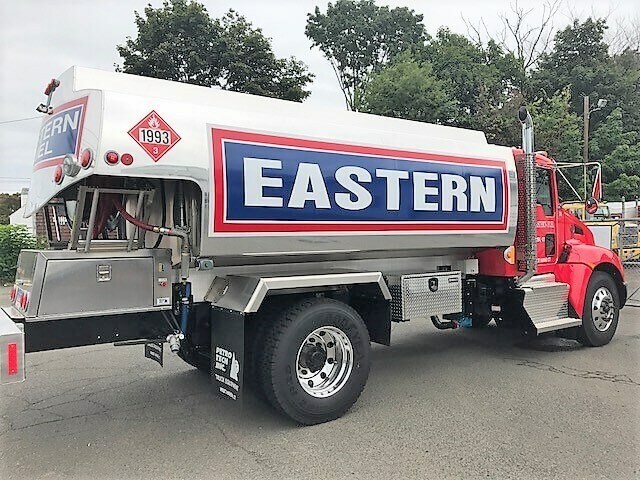 Eastern Fuel has been providing home heating oil to Connecticut homeowners in the surrounding areas of New Haven since 1890. Eastern Fuel is a 5th generation family business operating in the town of Hamden. We are a locally owned company, delivering premium home heating oil and providing outstanding heating and cooling services.